Quantum of the Seas, North Star operation over the Atlantic Ocean, East of South Carolina. 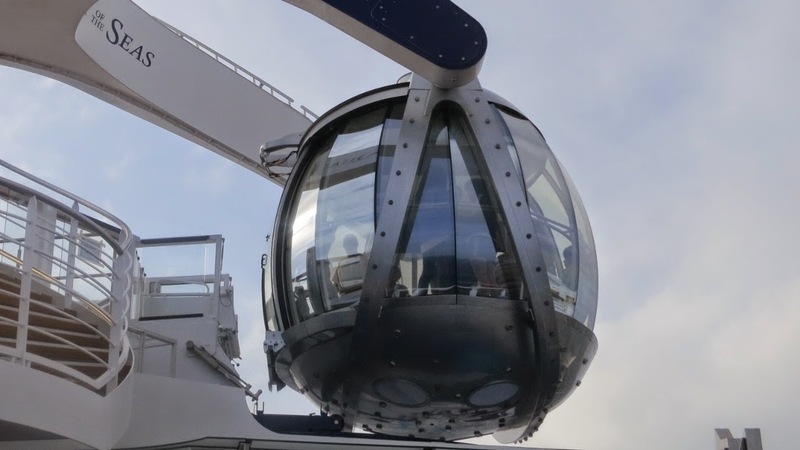 Join me to new heights with the jewel-shaped capsule that gently ascends over 300 feet above sea level. A breathtaking 360° views of the ship and the sea. Northstar is one of the most interesting innovations in Quantum of Seas and I enjoyed the views.